WALTHAM, Mass. - April 16, 2018 - PRLog -- For the last 24 years, Rob Guinard of Lunenberg, Mass., has been passionate about helping seniors as an Emergency Management Services (EMS) provider for Central Massachusetts, and now he's expanding his support as the new Director of Community Relations for Benchmark Senior Living at Shrewsbury Crossings in Shrewsbury, Mass. A community of Benchmark Senior Living, (www.BenchmarkSeniorLiving.com), a leading provider of senior living services in the Northeast, Benchmark Senior Living at Shrewsbury Crossings offers assisted living and memory care with services and experiences designed to elevate human connection and transform lives. "Director of Community Relations is a critical role for our community because it keeps us connected to what's happening outside our walls and ensures we are providing what seniors and families in Shrewsbury and surrounding cities truly need and want," says Elena Cuevas, Regional Director of Sales for Benchmark. "Whether it's being there in times of a crisis or providing services to help keep seniors safe at home, Rob has worked hands-on in this capacity for many years so there is no better person to take on this role." 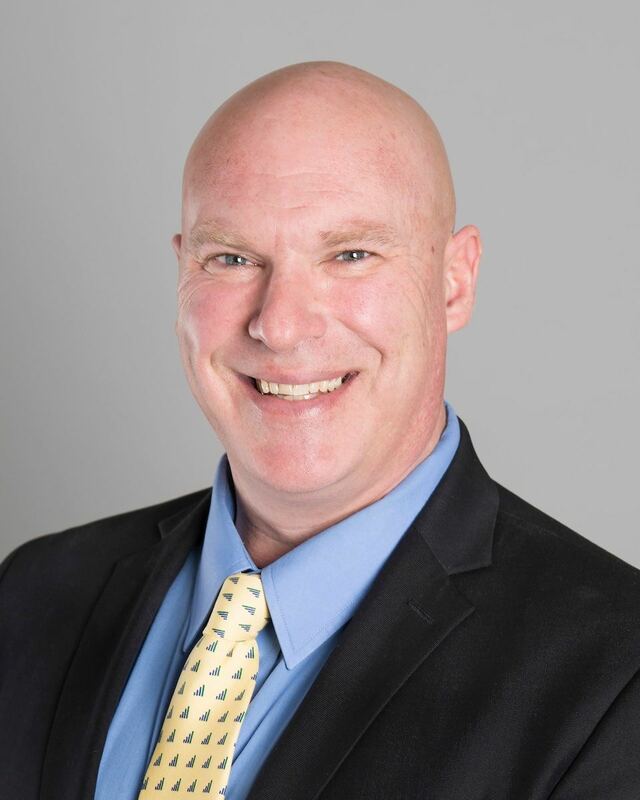 Guinard joins Benchmark from Sunrise Assisted Living in Leominster and previously was Director of Business Development for MedStar EMS. He also serves as a volunteer firefighter and Emergency Medical Technician (EMT) for the town of West Boylston, Mass., as well as on the board of directors for the HealthAlliance Guild, a volunteer organization dedicated to bringing the best care possible to residents of the Clinton, Mass., area. He has four children and enjoys playing ice hockey and fishing in his free time. "Benchmark is a family-centered company that truly goes above and beyond to connect with the communities they serve," says Guinard. "We have a lot of exciting programs planned, and I look forward to being able to bring some of my ideas to fruition." Based in Waltham, Mass., Benchmark Senior Living is a leading provider of senior living services in the Northeast. Founded in 1997 by Tom Grape (https://www.tomsgrapevine.com/toms-posts/2017/8/8/we-made...), Benchmark operates 56 senior living communities offering independent living, assisted living, Alzheimer's care and continuing care in Connecticut, Maine, Massachusetts, New Hampshire, Pennsylvania, Rhode Island and Vermont. Benchmark has been recognized as a top workplace by The Boston Globe for 10 consecutive years as well as by the Boston Business Journal, Connecticut Post, Hartford Courant and Hartford Business Journal. It's been named one of the healthiest employers by the Boston Business Journal and Providence Business News. For more information, visit BenchmarkSeniorLiving.com (http://www.benchmarkseniorliving.com/).